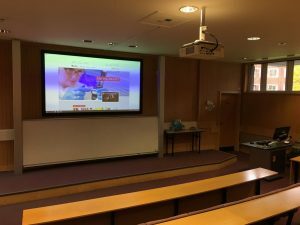 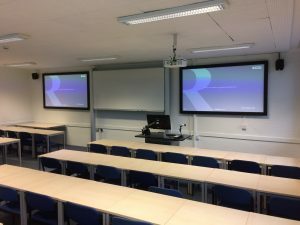 The IT AV team have got straight back to work in 2018 and completed a new Audio Visual installation in Edith Morley 127. 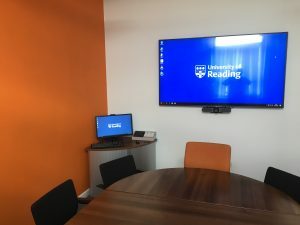 Our new installation includes dual LED/laser projection, Audio speakers, New PC with Touchscreen monitor, Document camera, HDMI & VGA plugin cables for your own device, IP Phone, New standard desk and control. 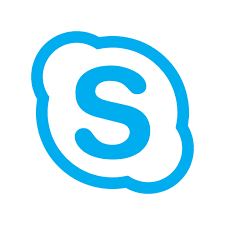 We are always happy to hear your feedback, please leave a comment below.